I have had requests from relatives and researchers who are seeking information about the wartime service of soldiers from 7th Loyals / 92nd LAA. They would very much like to hear from anyone who knew these men or served with them, or has any information about them. 3863679 Lance Corporal Peter James Connelly of 7th Loyals / 92nd LAA, who later transferred to 1st Battalion, the East Lancashire Regiment. 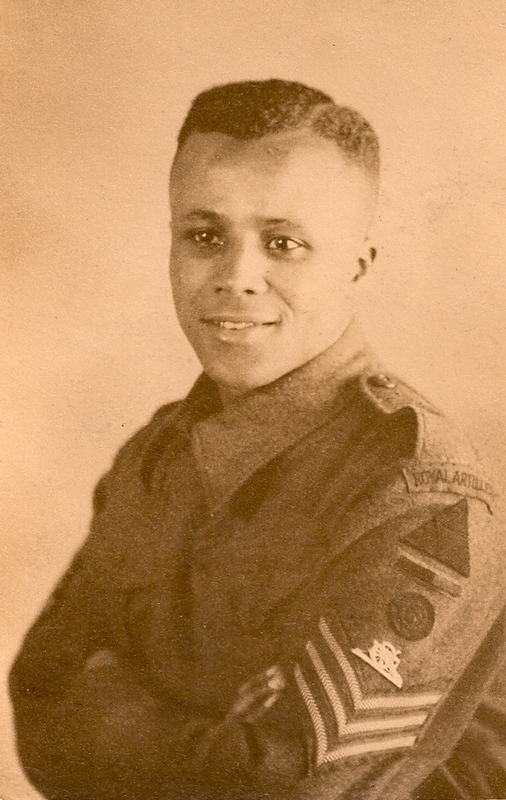 Lance Corporal Connelly, from Liverpool, was killed in action with Ist East Lancs in January 1945. 3863673 Sergeant Douglas Davies (sometimes known as David Davies), from Liverpool, who served with 7th Loyals / 92nd LAA and later with 7th Armoured Division. 3862052 Gunner Edward Gardner, of 7th Loyals / 92nd LAA, from Kirkham, near Preston. His profession on enlistment was a chemist. He may possibly have lived later at ‘Rosslyn’, 40 Dowbridge, Kirkham. 3854124 John Neal, who joined The Loyal Regiment at Fulwood Barracks, Preston, on May 6, 1931. 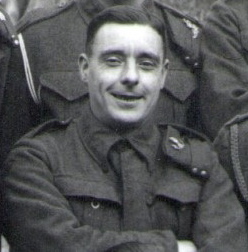 John is thought to have become a member of the 7th Battalion of the Loyals, which converted to 92nd LAA in November 1941. He left the service in April 1946 with the rank of Band Sergeant Major.